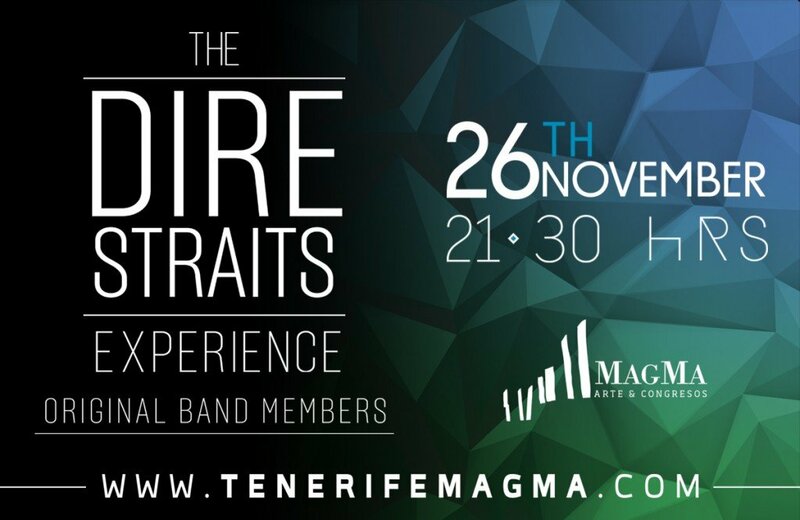 The Dire Straits Experience brings together original band member Chris White with six other world-class rock musicians for one night and one night only of unadulterated rock and roll in Tenerife. One of the most celebrated rock bands, they shot to fame 35 years ago with the legendary song Sultans of Swing. Since then they have sold over 120 million albums and have a worldwide following.